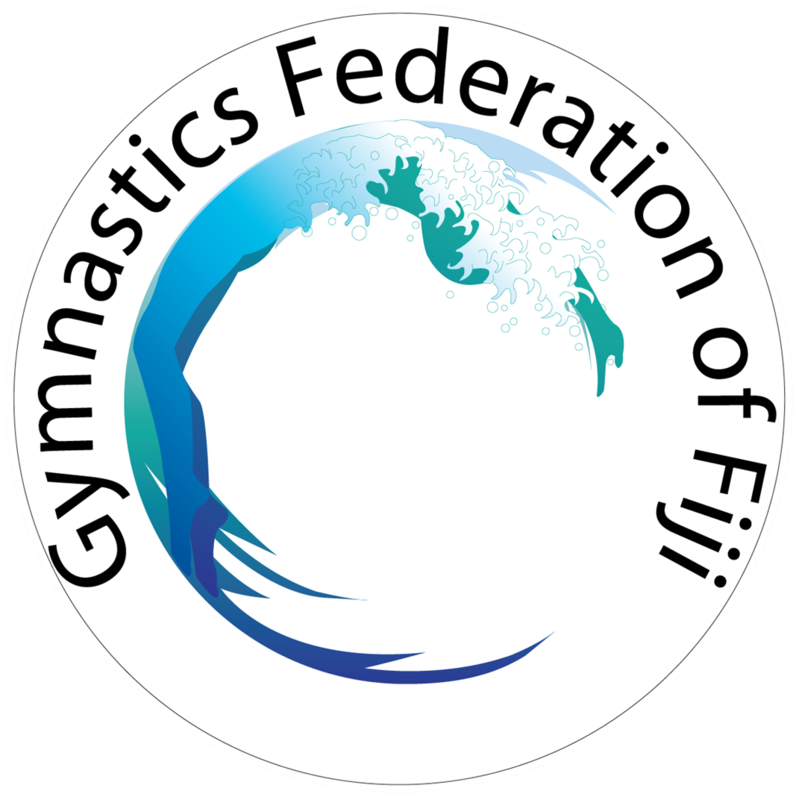 The Gymnastics Federation of Fiji (GFF) is the official governing body for Gymnastics in Fiji. Established in 2015, GFF’s mission is to positively change lives through fundamental movement and promote lifelong health and wellbeing for all communities and abilities. © 2019 Gymnastics Federation of Fiji. All rights reserved.